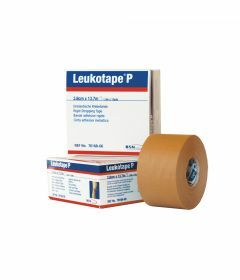 Rigid and strapping tape is used by physical therapists, kinesiologists and other health care practitioners to improve the management of chronic musculoskeletal problems. 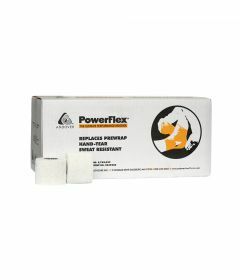 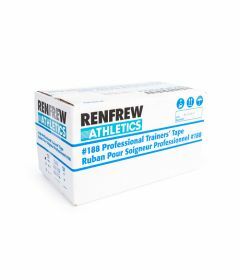 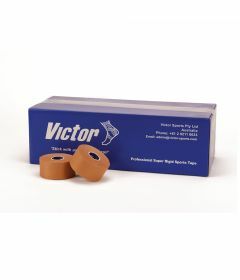 These high adhesive rigid strapping tapes are formulated with a strong zinc oxide adhesive, are porous and hand-tearable and offer extra strong support for sprains and strains. 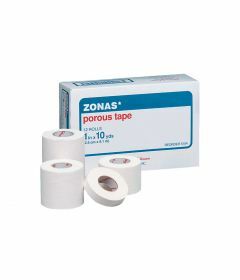 For more information on how to use this type of tape visit the educational portal of the McConnel Institute. 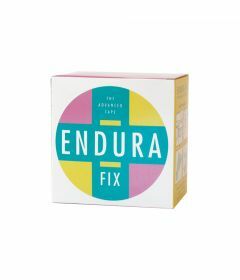 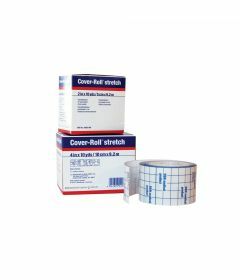 OrthoCanada carries rigid tape from BSN Medical, Jaybird Medical and Endura Tape in Australia. 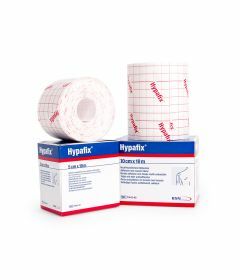 We are an authorized agent and distributor in Canada for the complete line of rigid tape from BSN Medical, including Leukotape P, Cover Roll and Hypafix.